Prime Minister will launch the India Post Payments Bank. The date of launch would be decided in a day or two, says Communication Minister Manoj Sinha. 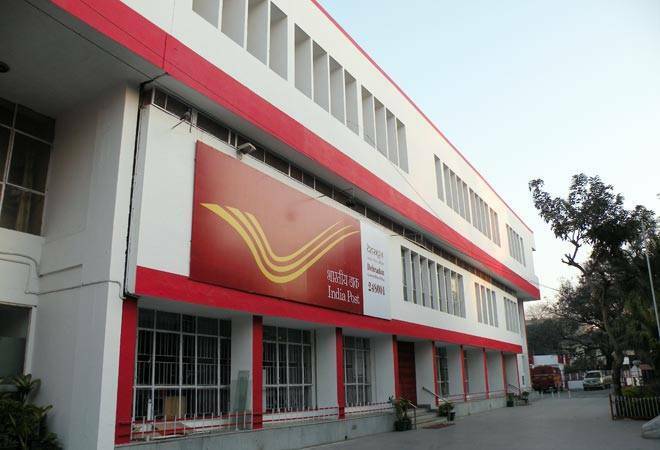 To increase banking connectivity, especially in rural areas, the government plans to open branches of India Post Payments Bank (IPPB) all across the country. The information was given by Communication Minister Manoj Sinha during the Question Hour in the Lok Sabha on Wednesday. "Prime Minister will launch the India Post Payments Bank. The date of launch would be decided in a day or two," he said. The government will open over 650 branches of the payments bank, which will have access points across 1.5 lakh locations across India. Most of these access points -- over 1.3 lakh -- will be opened in rural areas. Considering a rising popularity of private payments banks in urban areas of India, the government has decided to expand the network of government-owned small payments banks, with a special focus on rural areas. The initiative will certainly help in bringing untouched rural areas under the banking system, say industry experts. Meanwhile, Sinha also said the government would soon open a Passport Seva Kendra in each Lok Sabha Constituency or within 50km radius of the same. As of now, there are total 251 Passport Seva Kendras in India. Payments banks perform almost all banking operations like other banking institutions but don't engage in any credit-providing service and function on a rather smaller business scale compared with other banks. They accept deposits up to Rs 1 lakh per account. There are several payments banks in India, including Paytm Payments Bank, Airtel Payments Bank, Idea Payments Bank, etc. The standard interest rate for commercial banks ranges from 3.5-6 per cent. The Reserve Bank of India (RBI) recently gave its nod to India Post Payments Bank (IPPB) to commence operations in January 2017. The idea of setting up payments bank came to the RBI in November, 2014. The objective to set up payment banks was to promote financial inclusion (banking the unbanked areas). However, they can offer several other facilities that are already provided by full-fledged banks, which shall be of immense help in taking banking services across the country, especially in remote areas.